Financing serives/ Aryav Green Energy Pvt. Ltd.
Our financing solutions are flexible and based our clients requirements. You can contact us directly to familiarize more on Aryav Green Energy Pvt. 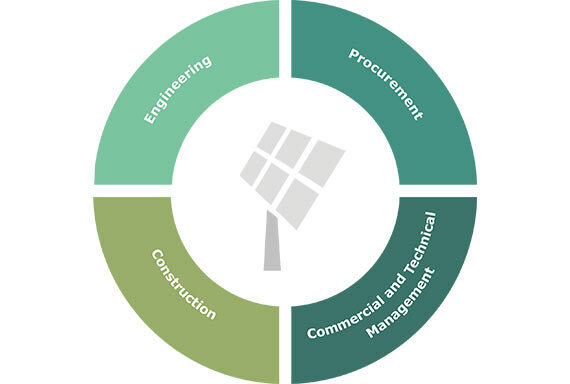 Ltd.s financing solutions and how it can be of help your business switch to Solar.